Bonjour, fans of The Kuotes! It’s Paris Fashion Week, and we’re très heureux by all of the beauty and creativity that has been trending online and on Instagram. But what truly inspires us about the city of lights has always been the stunning architecture and impeccable interiors. That’s why we thought it’d be appropriate this week to reveal our five must-have pieces for anyone aspiring to create a Parisian-inspired apartment. The trick is in mastering the delicate balance between a refined, classic style and bold, ultramodern pieces…all with effortless nonchalance. 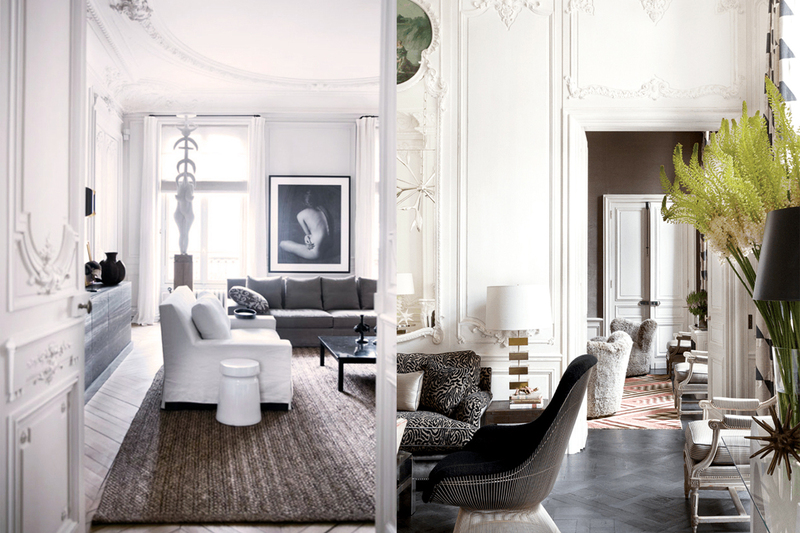 There are lots of directions you can take a chic Parisian apartment, but here are the basics every francophile needs in their home. Apartments in Paris are known to be dark with few windows and shadowy corners. To avoid looking too murky and grim, the walls are therefore always painted white to counterbalance the dark with as much natural light in the space as possible. White Dove and Decorator’s White by Benjamin Moore, as well as Farrow & Ball’s All White, are some of our favorite luminous whites for French interiors. 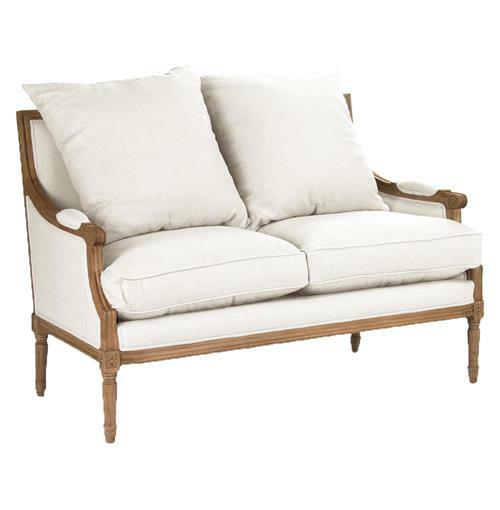 White walls also act as the perfect blank canvas for the often ornate furniture and decor. The second consideration for your walls is the millwork. White walls in Paris are never plain. 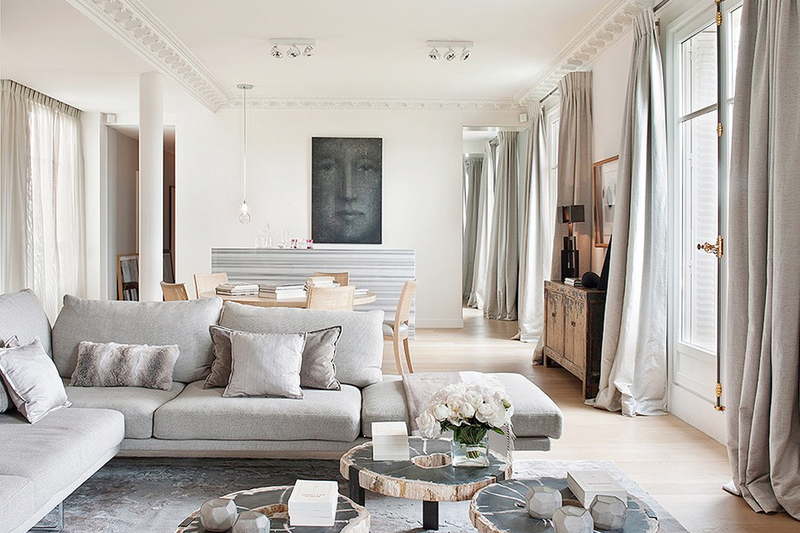 Parisian interiors pay particular attention to architecture and feature shapely and elegant trims and millwork. Even if your budget only allows for faux moulding and millwork, this delicate detailing will make all of the difference. Très chic! 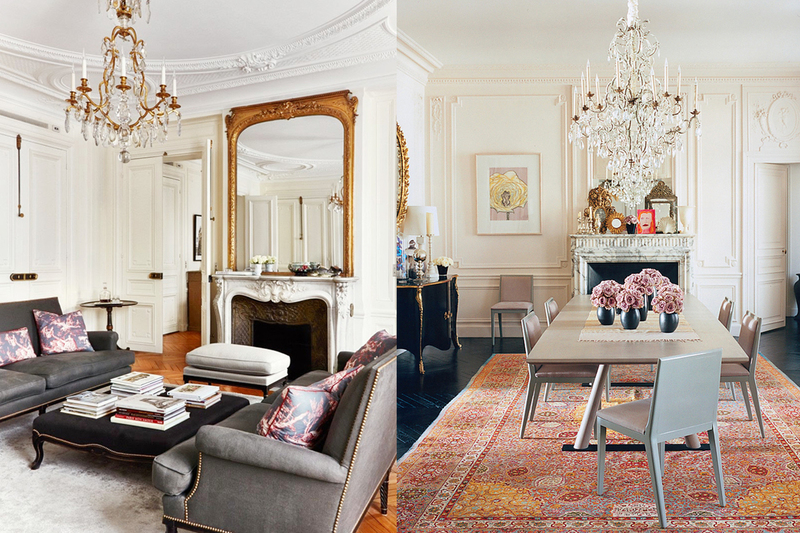 Your home doesn’t have to be the Palace of Versailles to have French flair. 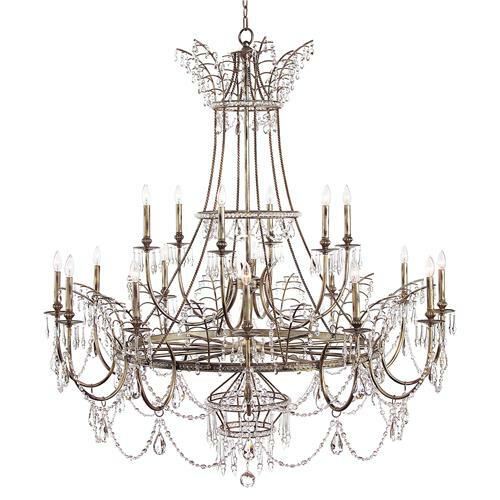 A grand chandelier is that iconic piece that will instantly add Parisian formality to your home. 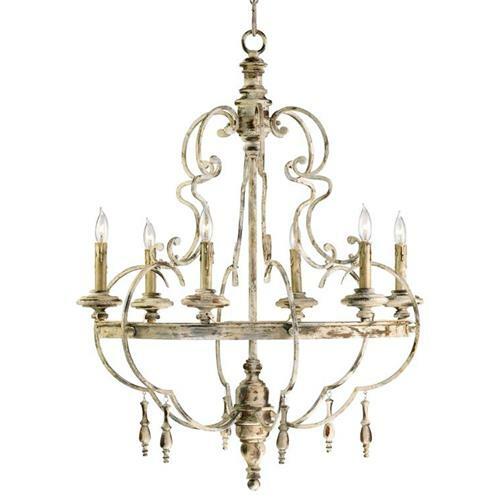 Tiered or traditional chandeliers with ornate features, like scrolling or filigree, work best. 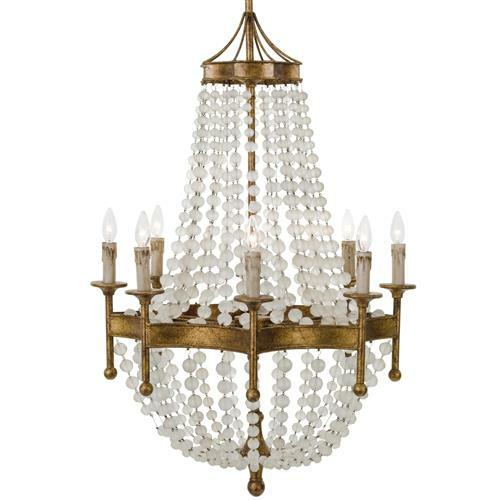 If it’s in the budget, you can even get a crystal chandelier for that “ooh la la” factor. Read more on how to hang a chandelier here on The Kuotes. 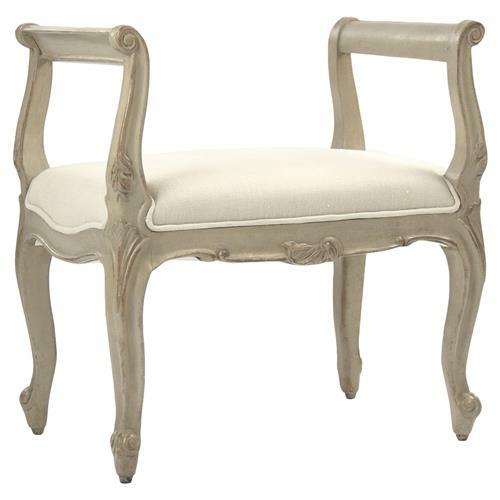 Whether it’s in the brocantes in the streets of Paris or our own verified antique shop, French designers are constantly searching for unique finds. When selecting pieces and curiosities for your home, choose items that are one of a kind and representative of your personality. 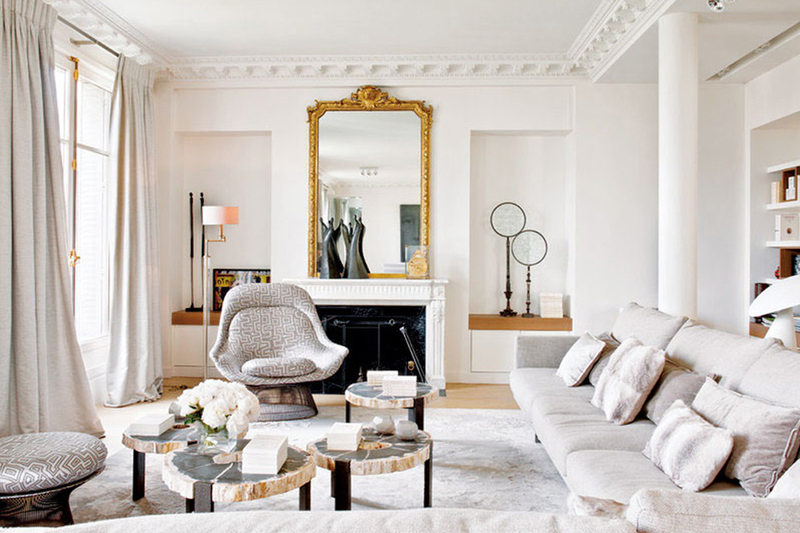 A personal touch makes the Parisian home. It’s also common for antique pieces to be mixed in and living next to modern pieces, which is why we created our Living Modern with Antiques lookbook, so you can easily blend together the old with the new. Pro tip: Be wary when you’re antiquing on what’s really “antique” and what’s just a replica or false label. Read more on what makes something an antique here. 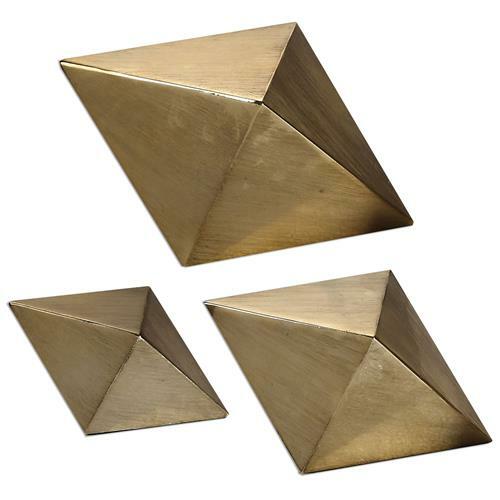 Glamour is a major component of French interior design, and it’s almost impossible to find a true Paris apartment without a touch of gold. 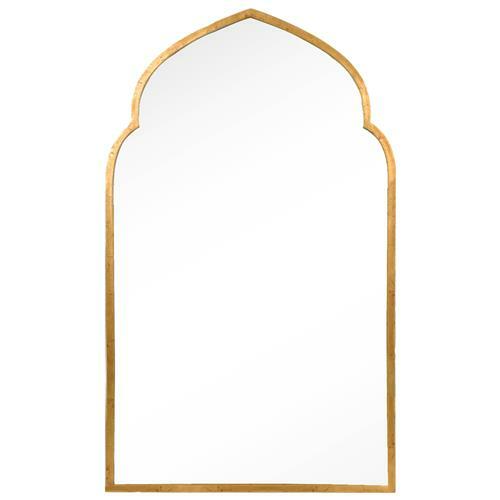 Whether it’s a gilded frame or gold mirror, make sure every room shines. 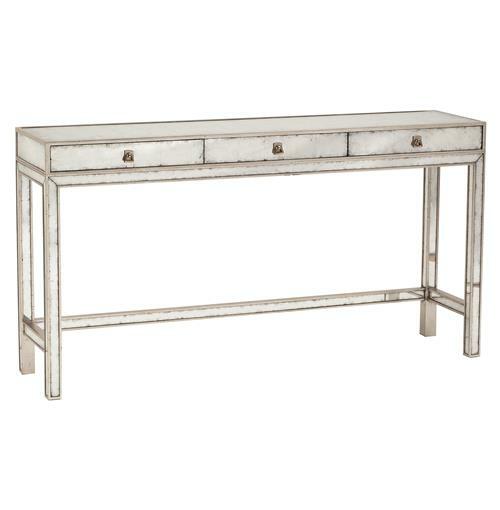 Mirrored furniture is another great way to bring light and that extra shine into a room. Every Parisian apartment needs a romantic element. And what’s better than lush curtains that pillow and pool onto the floor? Heavy silks and linens are common choices. 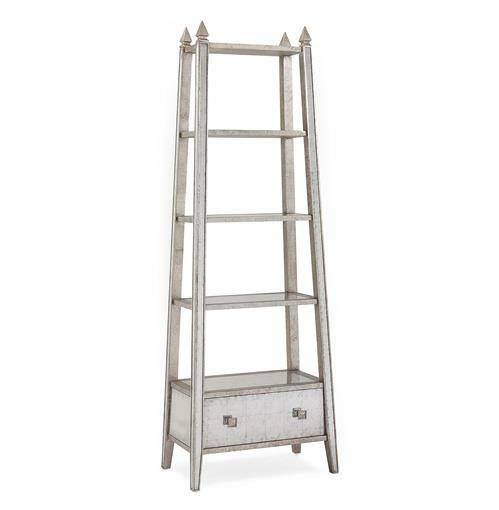 Drapery is also a great way to add color in your space, like a blush rose or sage green. 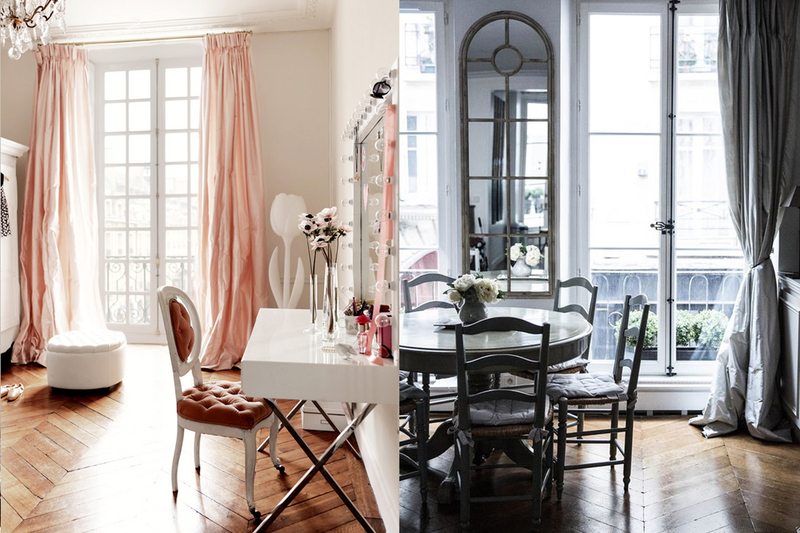 What Parisian interiors inspire you? Share in the comment section below! Absolutely stunning, beautiful images made perfect by the added information as to where the individual items can be purchased.